(W) Joe Hill (A) Gabriel Rodriguez, Jay Fotos (CA) Gabriel Rodriguez. 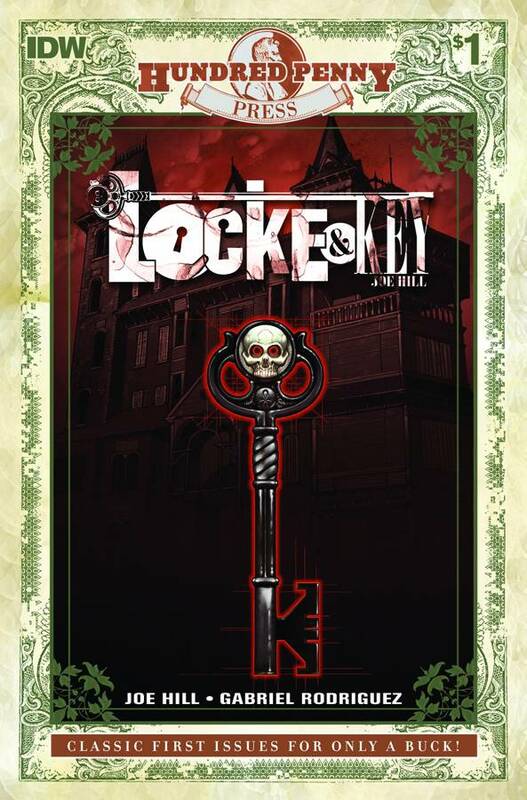 As Locke & Key heads toward its extra-length finale next month, you can revisit where it all started, in this value-priced extra-length debut courtesy of Hill and Rodriguez! 32 pages of story for just a buck!.